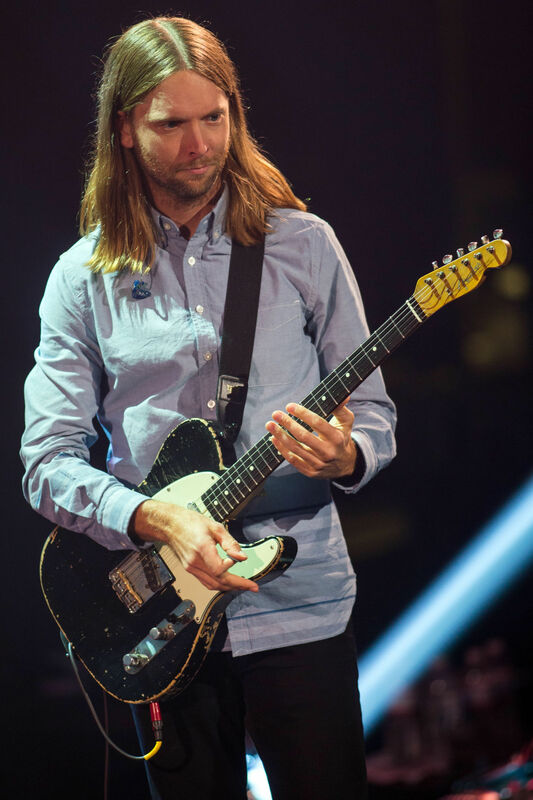 James Valentine is currently the lead guitarist for the Grammy Award Winning band Maroon 5. He didn’t start out well known but has always had a passion for music. James was born in Lincoln Nebraska to parents Robert and Shauna Valentine. His older sister Lisa Valentine Clark is known for starring in the viral Chatbooks ad. His younger sister Amanda Valentine is known for being a contestant on Project Runway for seasons 11 and 13. James was an Eagle Scout and the president of Lincoln Southeast High School’s student council. 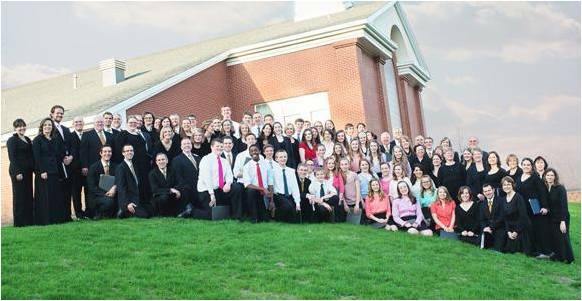 He graduated from the University of Nebraska-Lincoln in and then attended Berklee College. Throughout the years music has always been a big part of James’ life. James played in many bands while he stayed in Lincoln: Montag, Kid Quarkstar, Mondello and Happy Dog (later changed to Square). 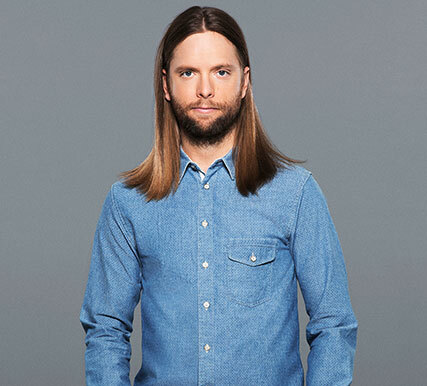 James moved to Los Angeles with Square and started teaching guitar lessons. 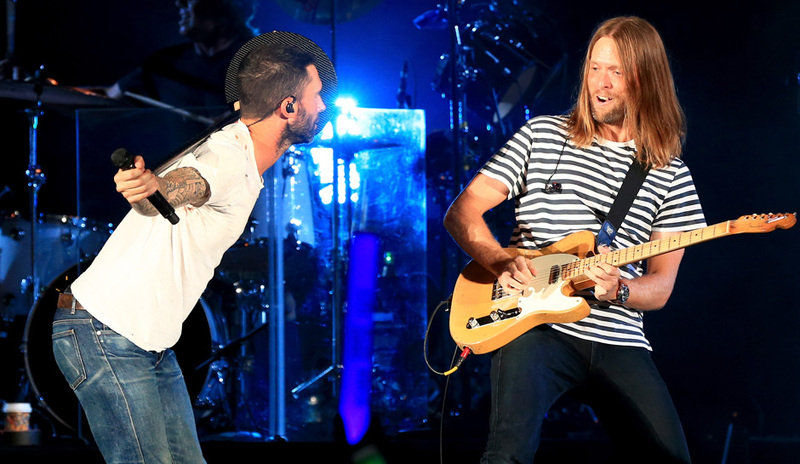 When the guitarist for Maroon 5 (then Kara’s Flowers) left in 2001, the band approached James to be the replacement. James accepted and has been with the band ever since. 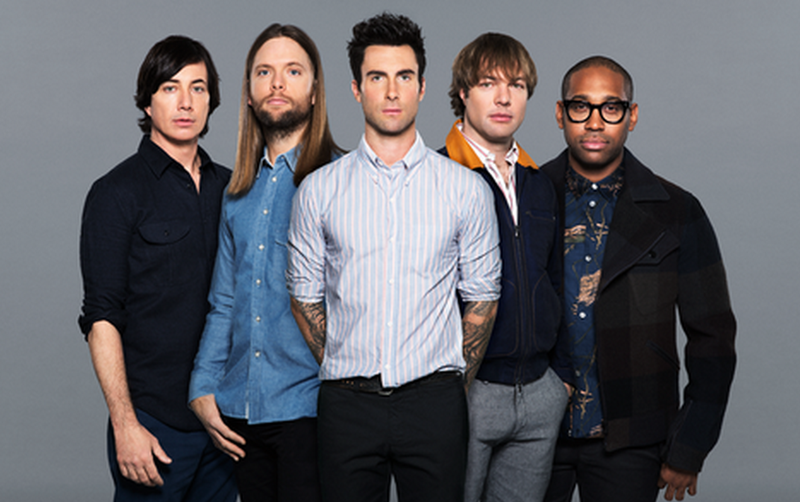 Maroon 5 formed in 2001 and released their debut album in 2002. The fame of the album grew and went platinum in 2004. Just a year later in 2005, the band won a Grammy for Best New Artist. Since then the popularity of Maroon 5 has just increased. They have sold over 75 million records making them one of the world’s best-selling artists.